Even though my last day in my Disney World diary went up in June, I've decided to finish it off. I'm so excited about my upcoming holiday, despite it being just over 5 months away - and going through my photos makes the wait a bit more bearable. 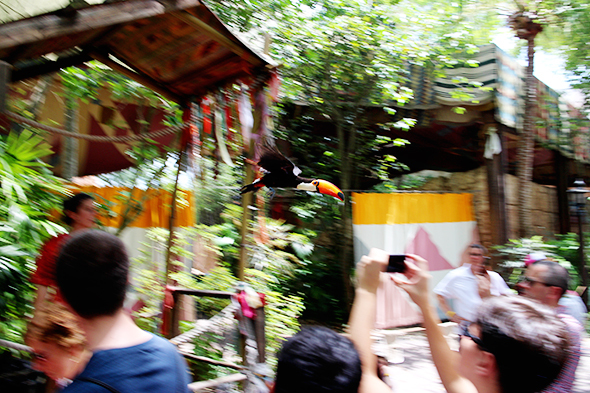 Animal Kingdom was on the agenda again today. Although it was extra magic hours, we had a lie in instead due to our late night the night before. We started our day with a walk over to Africa, admiring the birds on the way. 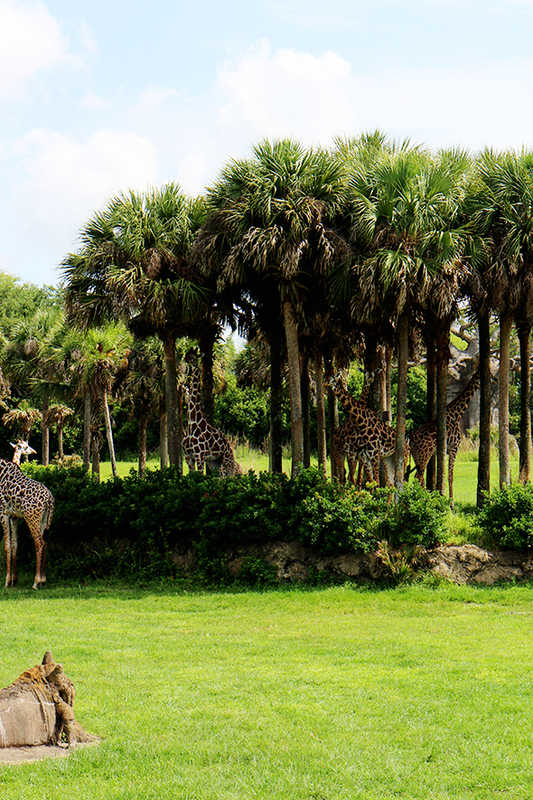 From there we used our FastPass for Kilimanjaro Safaris. We then grabbed some breakfast from Tamu Tamu Refreshments. 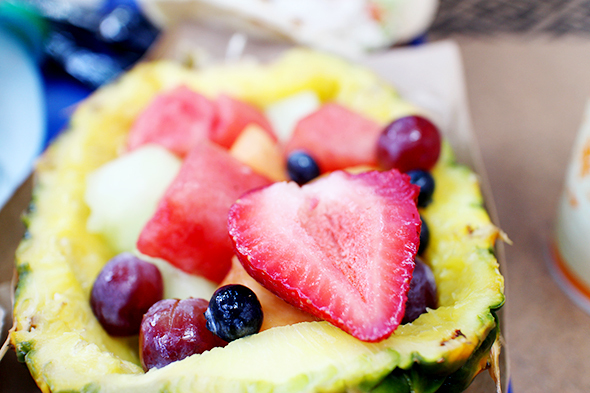 I had some fruit inside a pineapple and Lewis had a chicken salad with pita. We thought it was a really nice use of a quick service credit. Afterwards we made our way to Dinoland USA for a ride of Dinosaur before catching the Finding Nemo and Flights of Wonder shows. 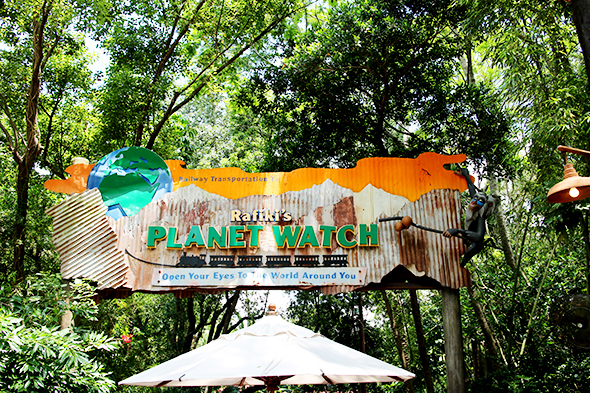 We also visited Rafiki's Planet Watch, where they had a little petting zoo with goats and pigs etc. It was here where I got chased around by the biggest bug I've ever seen in my life. I loved Florida, but the bugs get a big nope from me. Before we left the park we had a late lunch at Yak & Yeti, somewhere I wanted to visit on Kayleigh's recommendation. We both had the honey chicken but I could barely make a dent in mine, there was so much rice and veg underneath! The heat was getting to us a bit so we made our way back to the hotel for a rest before heading out to Downtown Disney for the evening. It was there I noticed Basin, an amazing bath and body shop. 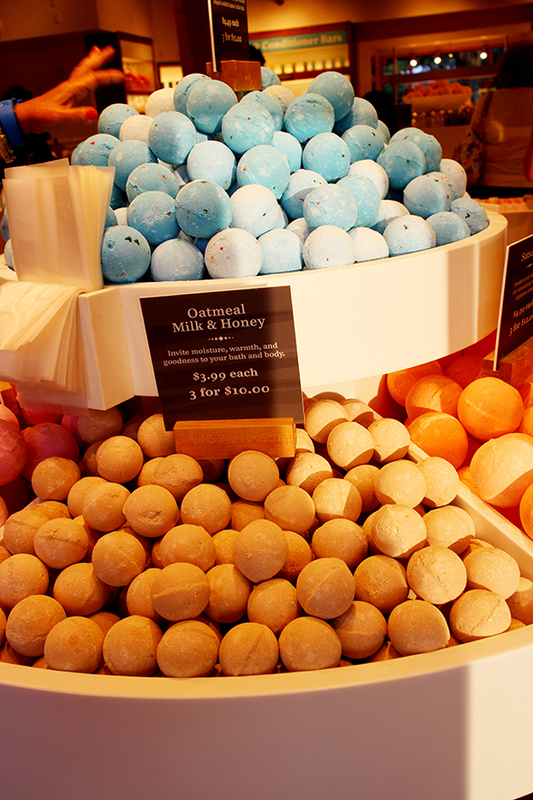 I ended up buying some bath bombs and salts from here later in the holiday. We also finished off with a late dinner at Wolfgang Puck Express. 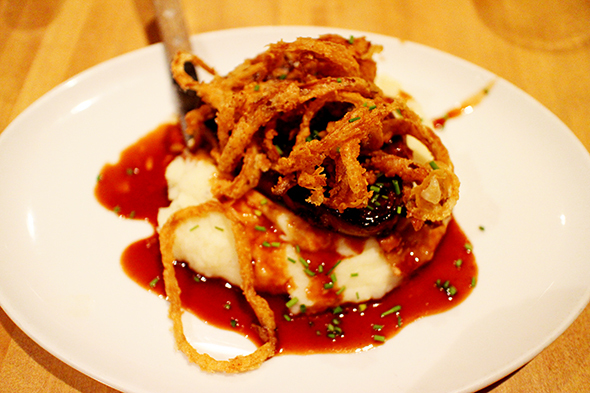 Lewis had the bacon wrapped meatloaf with onion rings which he'd highly recommend, and I had a pizza. Since we had another early start tomorrow, this time at Universal, we hopped on the bus back to Caribbean Beach and called it a night. I was just about to comment on how stunning these photos are, and now all I can think of its that I want onion rings haha. 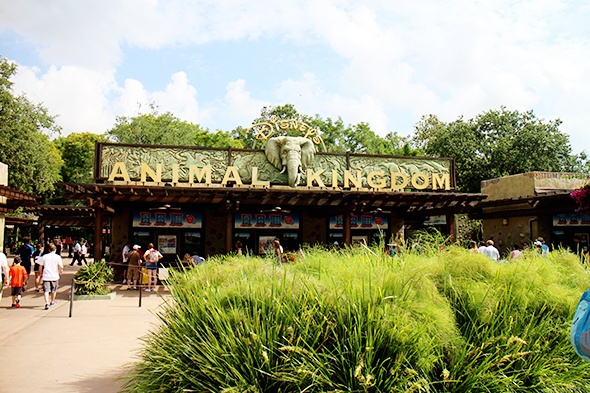 I went to Disney World in June and fell in love with Animal Kingdom! Such a great park to visit! 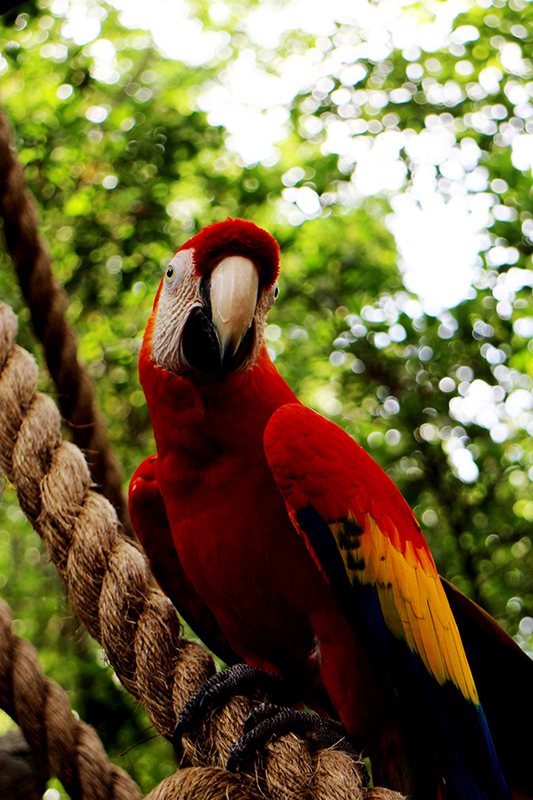 :) Amazing pictures you have! Thank you! I know, I get annoyed when people say it's a half day park because there is so much to see! 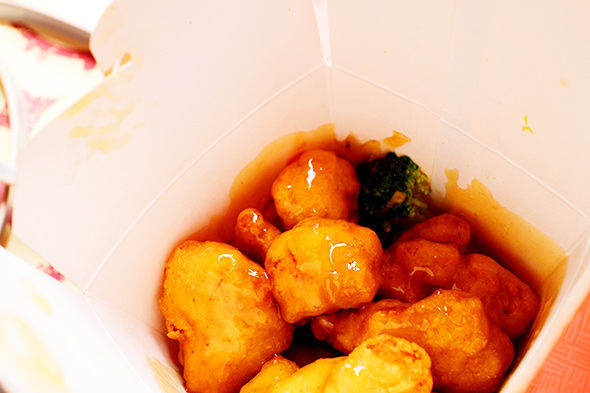 Omgosh, isnt the honey chicken divine! So glad you tried it! And HUGE portions right?? Yesss, such a deceiving carton! Although I saw on your post that they don't do them anymore? Disappointment!